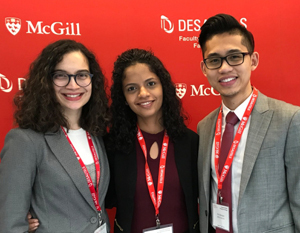 The Desautels Graduate Student Society (DGSS) is a student-run association serving the interests of Masters Students of the Desautels Faculty of Management at McGill University. 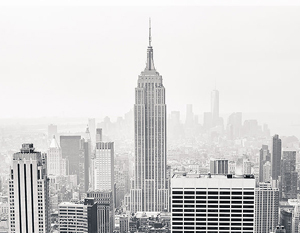 For the past 30 years, the McGill Business Consulting Group (MBCG) has partnered in the success of the Montreal business community and helped firms of all sizes achieve their goals. 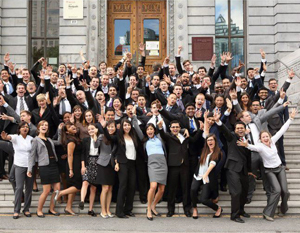 The McGill Case Competition Association (MCCA) was formed with the mission of hosting a world-class professional case competition at McGill. Whether it’s intramural teams or a sporting activity with varsity players, the McGill MBA student sports teams provide ideal opportunities for MBA students to get involved, regardless of experience level.